Jom Bali has been a familiar restaurant to shoppers at AEON Big (previously known as Carrefour) Wangsa Maju. They’re known for their list of Asian / Fusion food. Now, the restaurant has created another off-brand named Jom Western, located next to KFC. They’re occupying the space once occupied by Jom Priok and Sedap Deli. 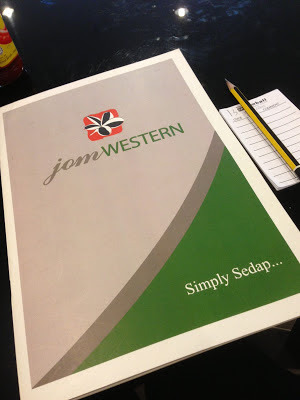 Located next to KFC, Jom Western has a different look and feel than its sister restaurant Jom Bali. 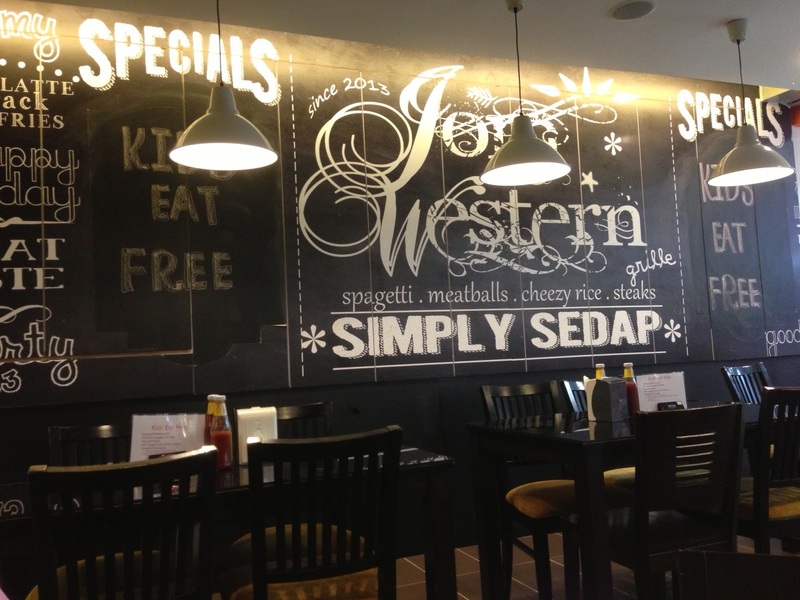 I love their huge black board (Ok, it’s partly a blackboard) but notice a mistake on the board? 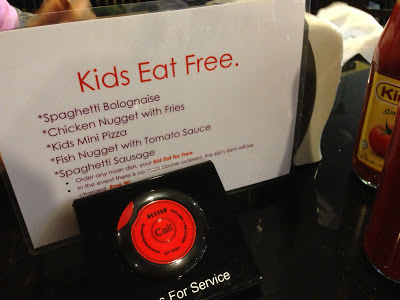 I went to this restaurant twice so this is a combination of two visits into one blog post. By the way, if you have kids, they get to eat for free! Iced tea with bubbles. 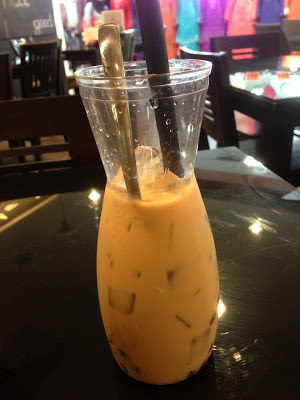 Sorry, but I still love the ChaTime by Pearl Milk Tea. Chicken chop. It comes with mashed potatoes and fruit salad. 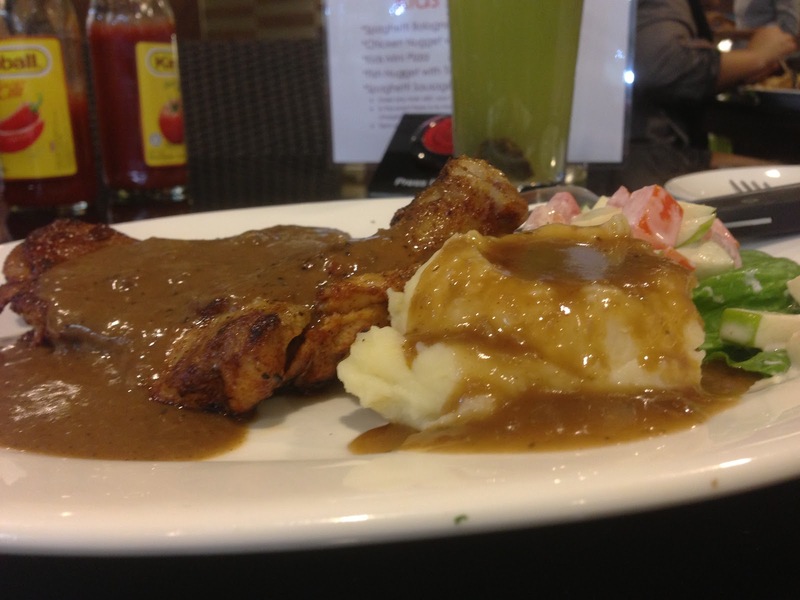 I had it with black pepper sauce and the sauce is yummy so I mixed the apple slice with the black pepper sauce. Weird combo but yummy. 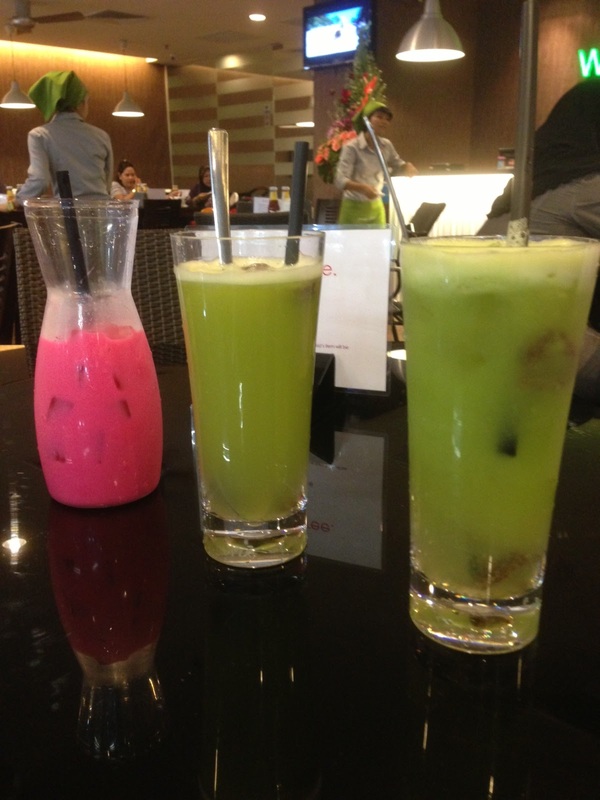 My drink of choice was the Apple Kasturi and my brother ordered the Bandung. 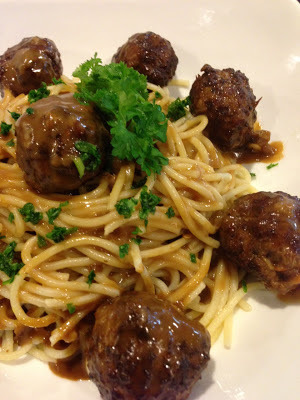 Definitely worth a visit if you have no clue on what to eat at AEON Big Wangsa Maju.